View all our sale items and special buys here. 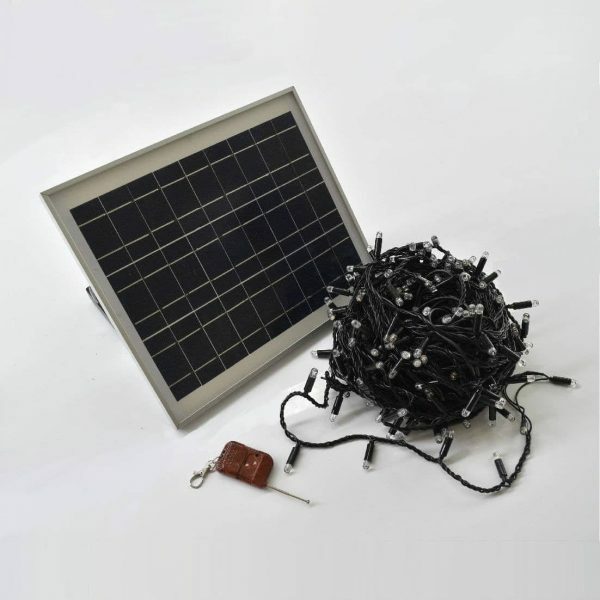 We have many return customers due to the high quality, reliability and durability of BlackFrog solar lights. This is because we are passionate about renewable energy and the benefits it can bring to our built environment. 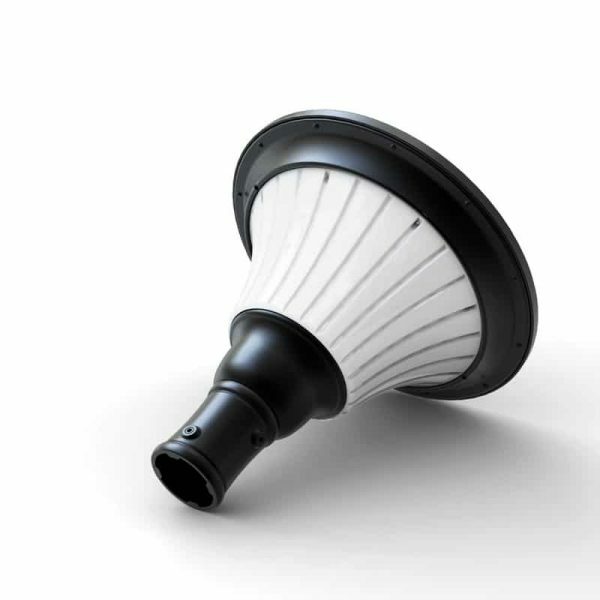 Our solar lights are constantly evolving due to the rapid improvements in battery and LED technology. This allows us to compete on a level playing field with mains powered lights, but at a cost competitive and environmental advantage. 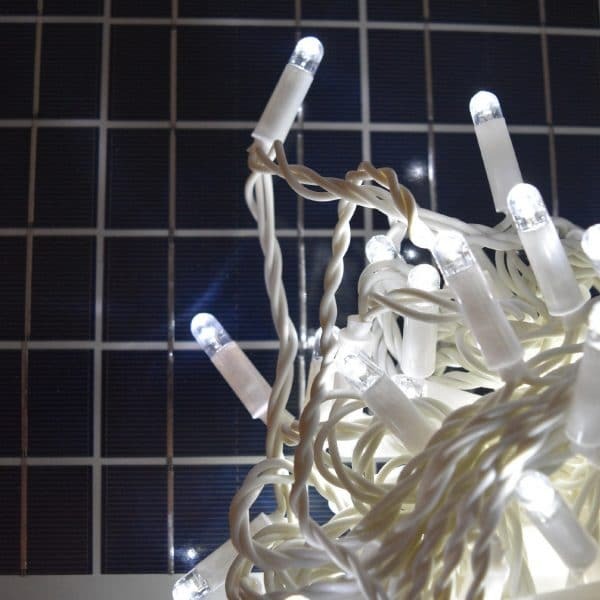 As such, feel confident that your solar lights will provide a satisfying and lasting experience for your outdoor lighting requirements.